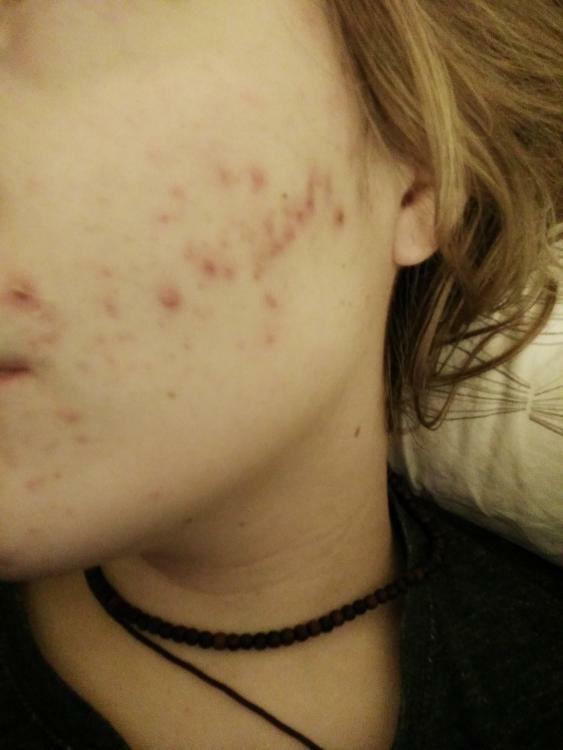 I've had acne and marks mainly on my cheeks and chin for a half a year and it's really getting me down. I was wondering if anyone had any tips on how to make it better? looking for diet tips, products and general things! any help or tips would be much appreciated! Since you still have active acne, you have to be careful with what you use to reduce the redness and get rid of scarring. 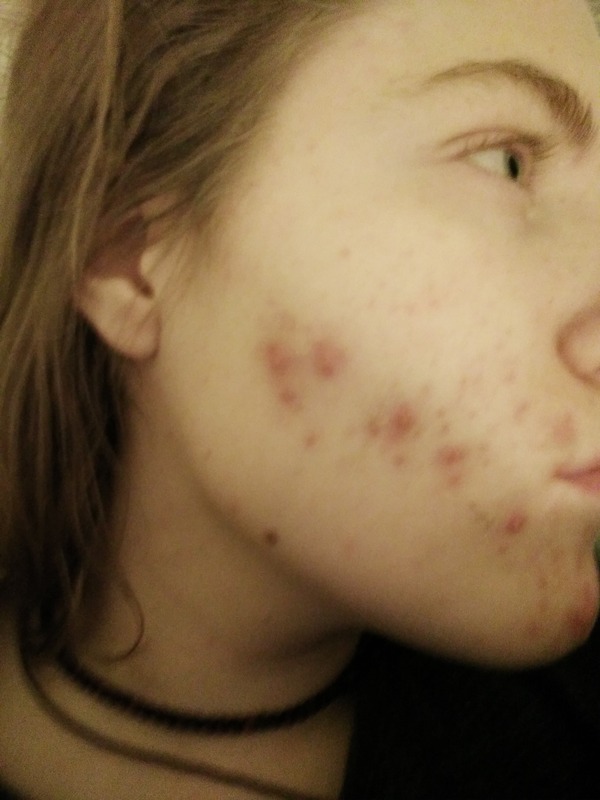 I will give you a few options that personally helped me which won't irritate the acne and actually make the acne and marks fade away..but they are not overnight miracles. You can use egg whites all over your face. Separate the white from the yolk and spread it evenly. Wait about 20-30 min (until its fully dry) and this will help with redness. You can also try honey with some lemon and plain Greek yogurt as a face mask. Again, leave for about 20 min and rinse. Finally, and my personal favourite which I find most effective (they all work amazing, this one is just best for me), is grinding fresh mint leaves with honey and putting on your face as a mask for about 15 minutes. You may feel it tingling. It's just the mint doing its job. You can do these as many days a week as you would like. None of the ingredients are harmful to the skin. I would say once or twice a day for a week then every other day then once a week once you see some progress. Don't give up. I hope this helps!! As for the dieting tips, lots of water really does make a difference. I've tried more fruit/veggies, cut out sugar and carbs, decreased dairy..anything you could think of and none of those PERSONALLY mattered to my own skin. Water was best!